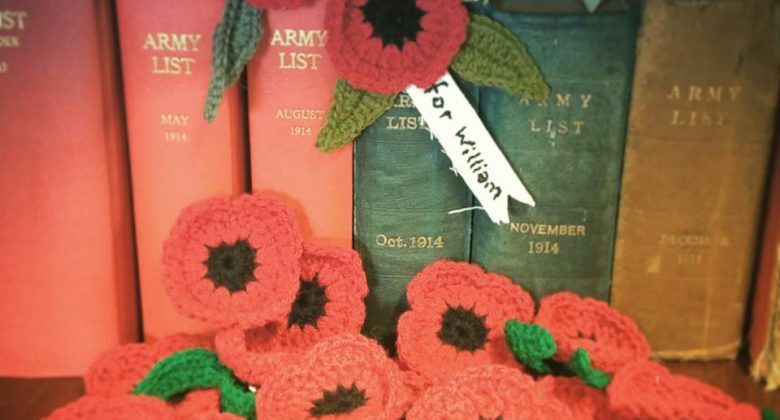 The goal is as close to an accurate number as possible in that the estimate of Cornwall deaths from all branches of the Armed Forces has been researched by the Cornwall Family History Society. 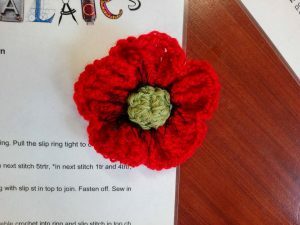 Knitters and crocheters from all over the world are making the handmade poppies for Remembrance Day, November 2018, which marks the 100th anniversary of Armistice Day, when this extraordinary exhibition and the poppy project is to be fulfilled and the WWI dead Cornishmen remembered at Bodmin Keep, Cornwall. Knitting and crochet patterns are here.